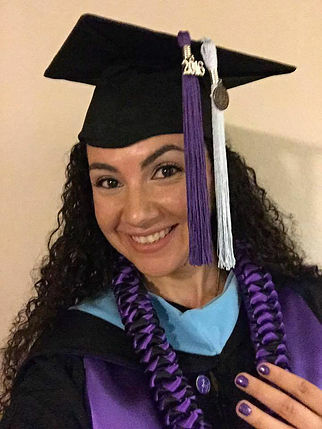 We would like to congratulate our very wonderful Social Media Coordinator, Tamara Christine Tirado, who graduated this Saturday with her M.Ed in Elementary Reading from Grand Canyon University. The skills she has earned make her even more invaluable to the RBBB mission and determination to help children improve reading skills and become better learners. Way to #bebetter Tamara! !